R.N. R.M. M.C.H.N. Dip CHN. Grad DIP Hlth Ed. Cert Counseling & Psychotherapy. Helping Infant and parents in establishing positive routines in feeding, sleeping, and addressing crying behaviour. Special interest in infant feeding problems. Feeding fussiness, feeding refusal, introductions of solids and food and oral aversion. 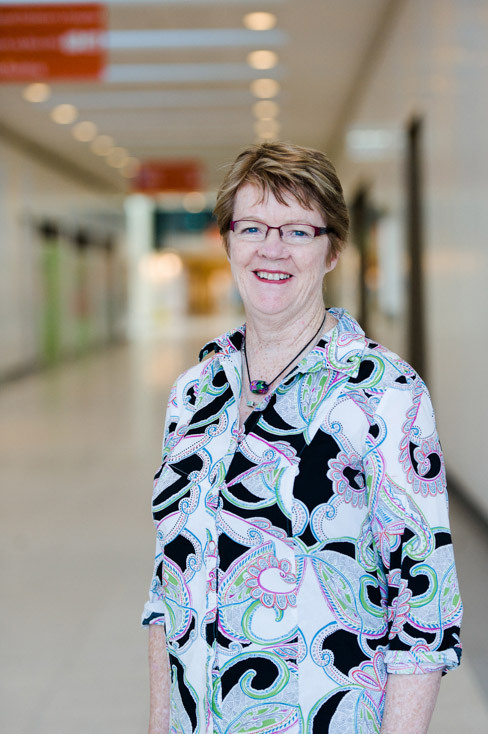 Michele Meehan is a Maternal & Child Health Nurse who has worked at the Royal Children’s Hospital for 30 years as a Clinical Nurse Consultant (Maternal & Child Health). This has involved consulting and managing children’s care in all areas of the hospital, General medicine, cardiac, respiratory, post operative and emergency department, particularly with breast and bottle-feeding issues. She has worked with the Infant Mental Health team with irritable babies and the Multidisciplinary Feeding Clinic. Her Masters’ Thesis was titled “He won’t Eat!. Developing a model for Treatment for Infant feeding Refusal” based on the work of her independent feeding Clinic. She regularly provides education to nurses and other health professionals as well as parents, on feeding issues and is recognized as an expert by her peers. She regularly presents work at international and national conferences especially at the World Association for Infant Mental Health Congresses (WAIMH), and has been invited speaker to national and local symposiums. Michele completed her general nurse training at the Royal Children’s Hospital in 1970. After working for the Australian Inland Mission in the Kimberley for 2 years, undertook Midwifery training at Crown St Hospital in Sydney. She completed a Diploma in Community Health Nursing (Maternal & Child Health Nursing) in 1976 and worked as Director of a Child Care Centre for 4 years. Returning to the Royal Children’s Hospital in 1984 she started consulting with the developing Infant Mental Health team and subsequently undertook studies in Counseling and Psychotherapy and Health Education to complement this work. She obtained a Masters in Health Science (Parent & Infant Mental Health) from University of Melbourne in 2008. In 2008 she established a private practice, Parenting Matters specialising in feeding problem. Referrals to the practice were from Maternal & Child Health Nurses, pediatricians and GP’s as well as allied health. She provided extensive education forums to Maternal & Child Health Nurses, Regional Councils and local Mothers groups. 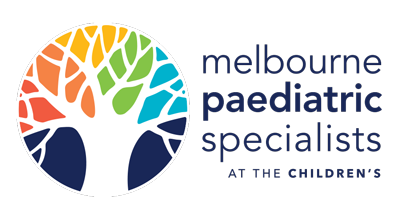 In 2009 Michele was awarded the Annual Mary Patten Award from the Royal Children’s Hospital, for “outstanding leadership and commitment to patient and family centred care”. Michele is committed to assisting parents to feel confident and skilled in their parenting style. Any concern expressed by a parent is valid and warrants discussion. She particularly values working in a multidisciplinary environment and is experienced in collaborative work with medical staff and allied health professionals, including lactation consultants, maternal and child health nurses, speech therapists, and mental health professionals. Michele was part of the Irritable Infant Intervention Study undertaken in 2006 by General Paediatrics, Gastroenterology and Mental Health, comparing drug treatment for reflux and a comprehensive psychosocial approach. Her Masters on Infant Food Refusal led to establishing a Tube weaning program, and a Multidisciplinary feeding Clinic. She has written parent information booklets on Feeding issues, Separation anxiety and the role of Infant Mental Health in Nursing practice. Infant feeding :Breastfeeding. Paediatric Handbook :Royal Children’s Hospital 2013. AUSMED Conference 2014. Infant Mental Health for Nurses. Convened and Chaired this conference. Papers presented Crying Irritability & Controlled crying. Infant Mental Health in Nursing Practice.